Below are videos to show student work created during courses and programs at the FYI Hub. There are also videos about the kinds of activities and events students get involved with. 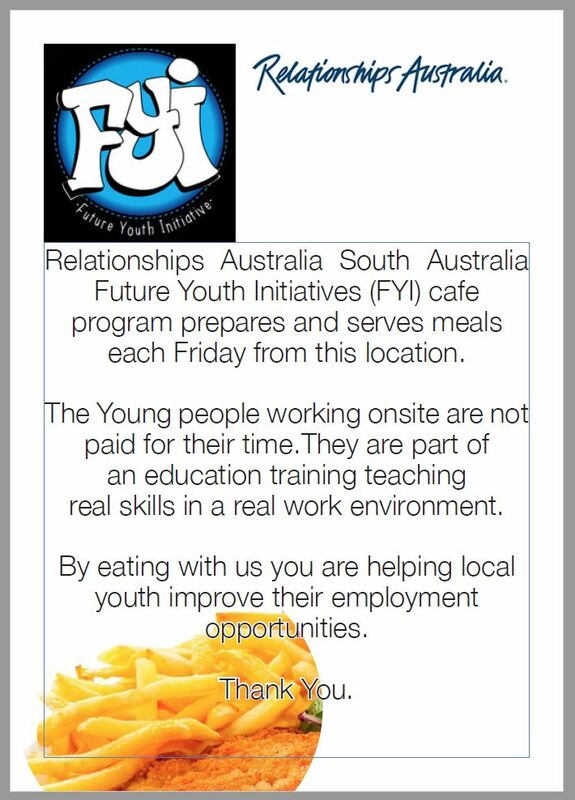 About the FYI Cafe 2018. ‘This is Me’ – a record of participation of students at the Ice Factor fundraising event for young people to participate in sports on ice.